This dual gate opener opens swing gates up to 14 feet long and 500 pounds. 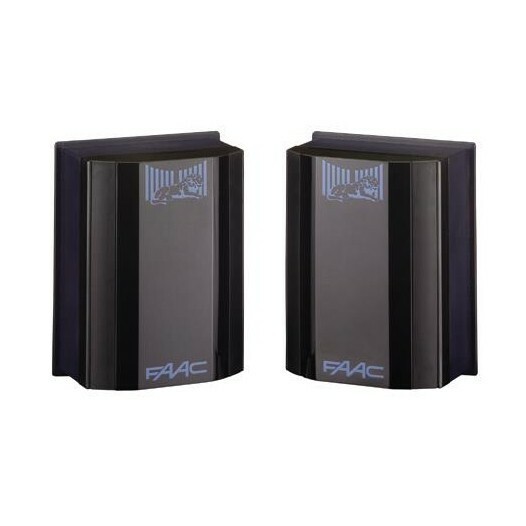 Designed and manufactured by FAAC, the leading name in gate openers. 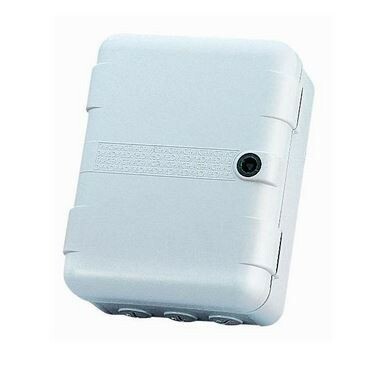 This product is a direct replacement for the FAAC 412BP1-R+. 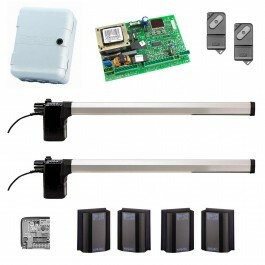 Looking for a reliable dual swing gate opener for your home? 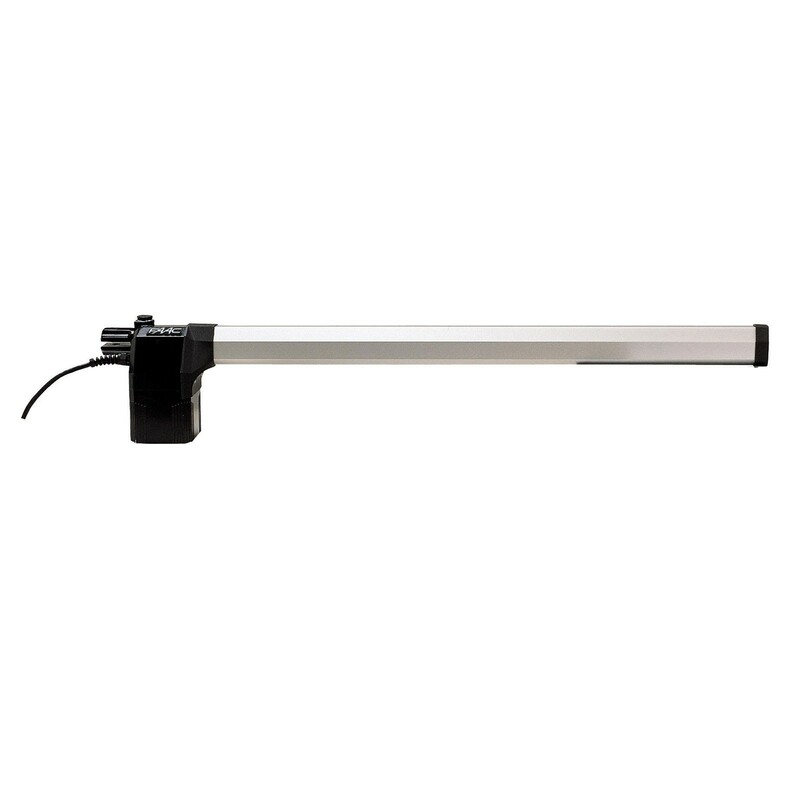 The 412 electromechanical gate operator features anti-crushing safety and is easy to install. It also features a built-in manual release that allows you to open your gate in the event of a power outage. This gate opener was created for light residential, single-family applications. This dual gate opener opens swing gates up to 14 feet long and 500 pounds. Designed and manufactured by FAAC, the leading name in gate openers. The right leaf vs. left leaf version can be determined by looking at your gate from the inside of the property. 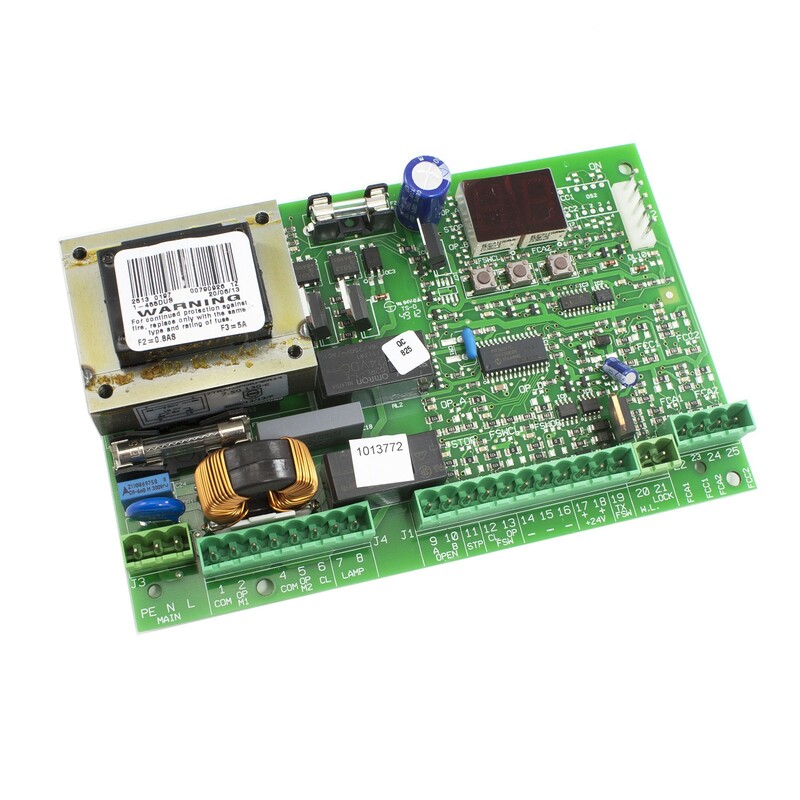 This product is a direct replacement for the FAAC 412BP1-R+.